Product Consists : Crystal White Round Stone Sides are Cover with Rose Gold Color Flower Patterns Pendant along with Rose Gold Color Chain in the Box along with Complimentary Love Greeting Card. 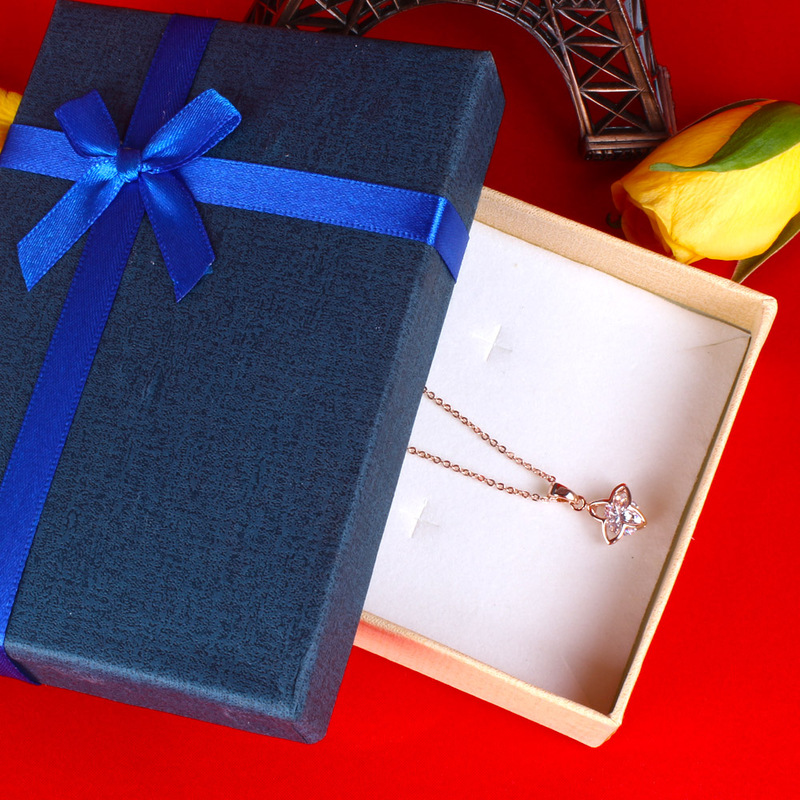 Gorgeous gifts for the lovely lady in your life that have filled happiness and strength with her presence will be a Rose gold chain pendant with diamonds. 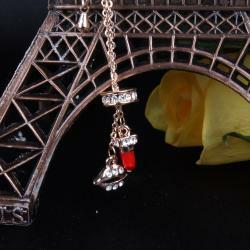 This super stylish necklace will go with all kind of dress which increases the look of that attire. 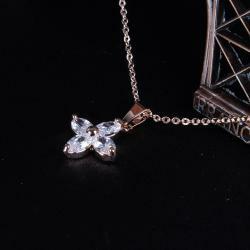 This pendant comes with round crystal white stone it’s both sides are covering with rose gold color flower Patterns. 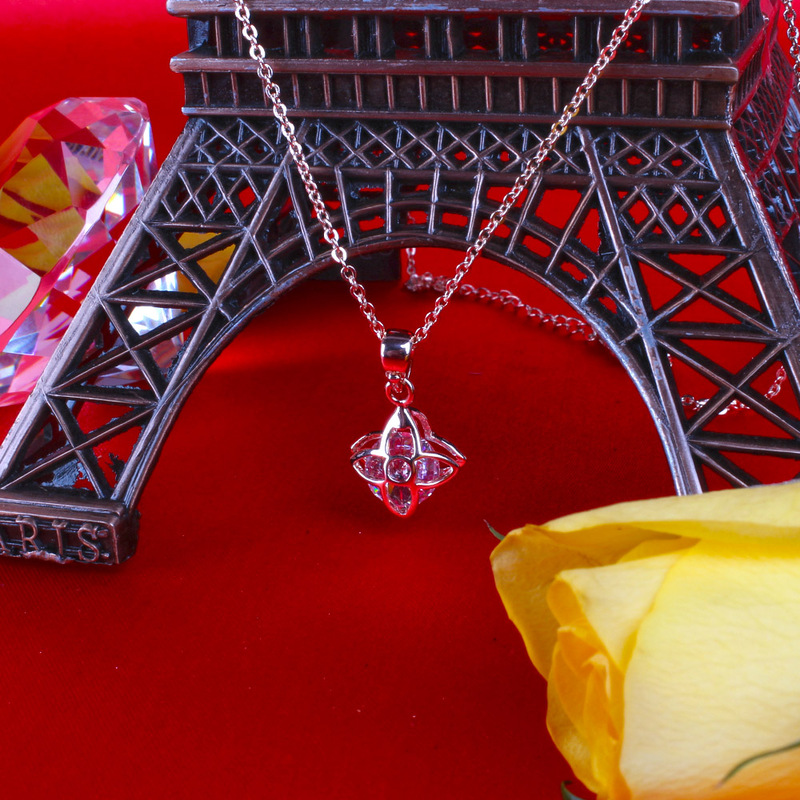 The pendant comes with short chain in matching rose gold platted which is very light weight and comfortable to wear. . So, book your order now without further any delay and give her reason to smile. 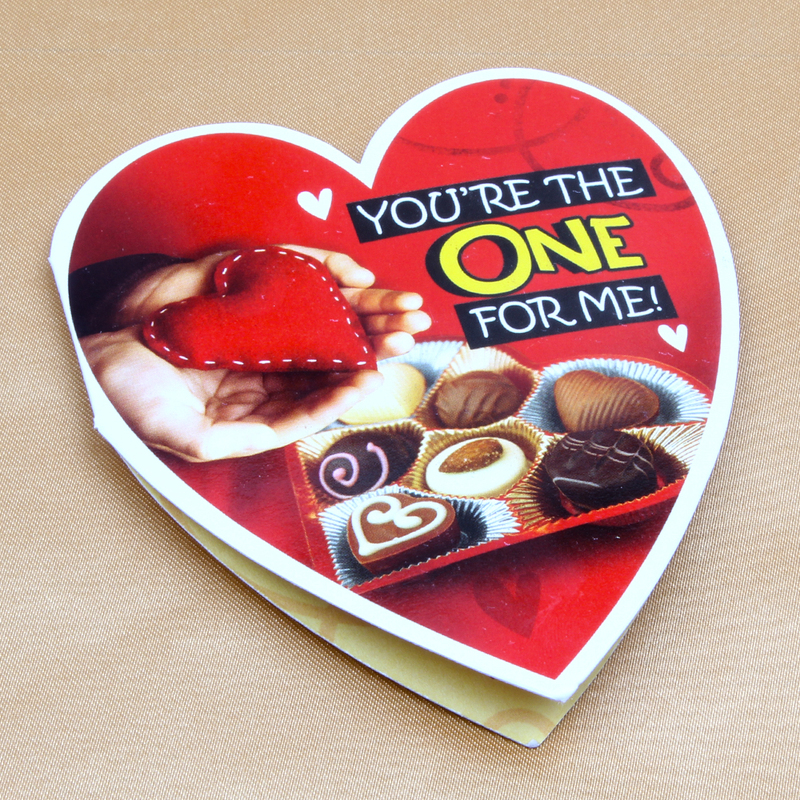 Product Includes: Crystal White Round Stone Sides are Cover with Rose Gold Color Flower Patterns Pendant along with Rose Gold Color Chain in the Box along with Complimentary Love Greeting Card.